WHAT TO DO IF YOU HAVE PROPERTY DAMAGE IN FORT LAUDERDALE FL? CALL A PUBLIC ADJUSTERS! If you filed a homeowners insurance claim and feel your insurance company has underpaid you, or wrongfully denied your claim, you aren’t helpless. First, when your property has experienced damage caused by the wind and rains of hurricanes, seasonal storms and more come crashing down on Fort Lauderdale, homeowners tend to get a little nervous. 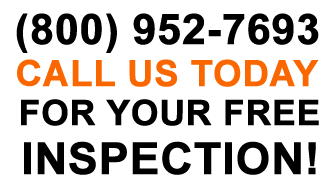 In addition, it only takes a small leak or a single lightning strike to cause major damage to your home or business so having the best public adjuster reviews in Fort Lauderdale can help you decide who to call when it matters most. 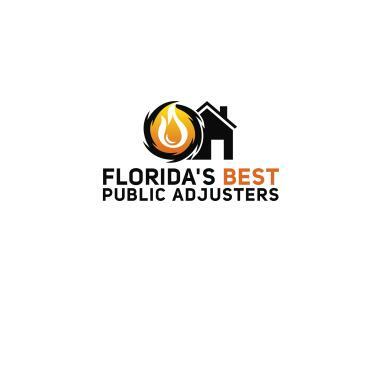 Therefore, Florida’s Best Public Adjusters is one of the top options for denied or underpaid insurance claims and impressive reviews from past clients. In conclusion, we make it easy to choose us when you need an insurance claims adjuster in Fort Lauderdale. 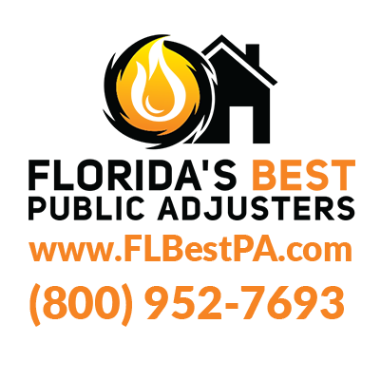 First, Florida’s Best Public Adjusters is committed to providing excellent representation when you’re fighting insurance companies for every last dollar. Then, our skilled public adjusters are always on hand when your claims are less than what you need for repairs. 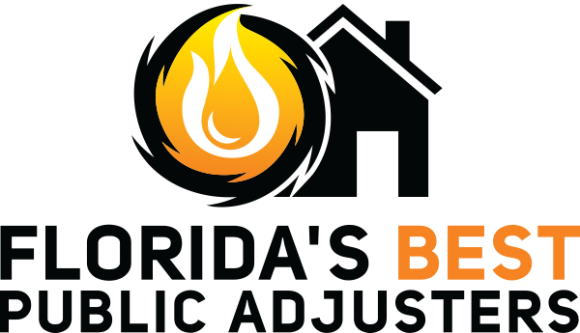 In conclusion, you should not leave the repairs and safety of your home up to chance, when Florida’s Best Public Adjusters is here to help! Call today and learn more about how we can maximize your claim! Mr. Lippy proved to be a perfect choice for us. He was an honest consultant and We highly recommend him based on his integrity. I called and spoke with him and explained my repairs were complete but that I had questions and concerns about filing the supplemental claim with my insurance company. He was honest enough to advise that I go ahead and file the claim on my own, that we didn't need to "hire him" at this point. He spoke with me at length offering solid advice on proper steps to take to best organize the receipts and documents that needed to be submitted. He even offered to review my docs before I sent them in to be sure I had captured all the info the insurance co. Would need. Of course I offered to pay him for his time, as his guidance has been quite valuable. If you need help navigating the confusing home owners insurance post damage maze , you couldn't ask for a better adjuster ! Many thanks to Mr. Lippy. I don't know what I would have done without Stephen Lippy. I had a shower pan leak, and was not getting anywhere with my insurance Company. Stephen was a tremendous help! He is knowledgeable, efficient, quick and I received the money to fix my shower! Stephen Lippy was here in a heart beat when contacted. He was thorough, informative, and worked to recover as much money as possible from the insurance company RE: my water damaged kitchen. Overall our association was fruitful and professional. I could not have asked for better experience. I would recommend him without hesitation. Stephen assisted me with my claim. He took care of everything from start to finish. He was responsive. My outcome was excellent. I would recommend him for your public adjusting needs without reservation. Damage to kitchen, dining room and living room from Hurricane Irma. Pipe break. 3 flooded floors. High rise one los olas broken water pipe. Water damage. Bank owned policy. Roof leak from wind damage. Fire claim. Assurant property and casualty. Roof leak. Damage to 3 rooms. Claim was denied by Homeowner's Choice.